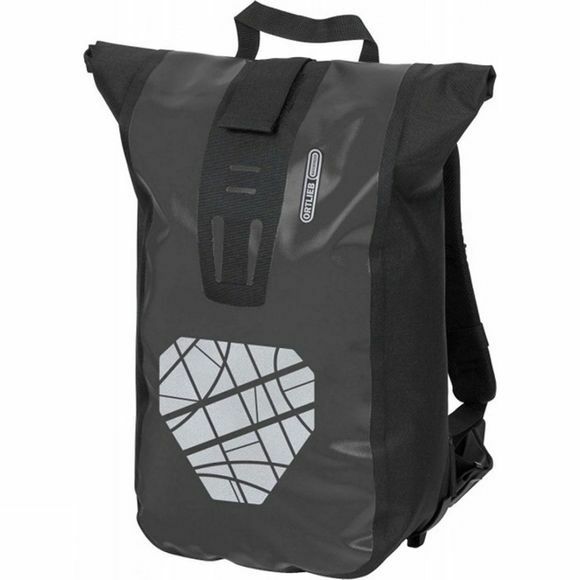 With a volume of 20 litres, the Velocity Back Pack is the perfectly sized backpack for work, school or university. The buttoned zippered inner pocket is removable and offers room for small items like keys or change. Carrying comfort is ensured by a foam back, anatomically shaped shoulder straps, a chest and waist strap, and a carrying handle.